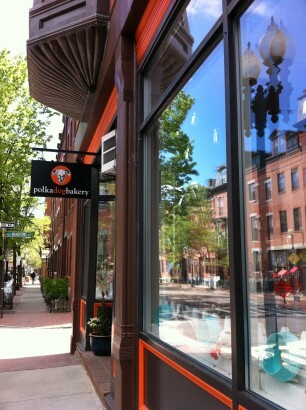 Have you been to Polka Dog Bakery in Boston’s South End? 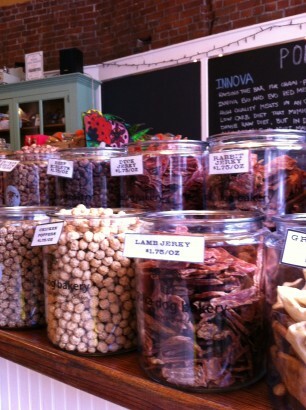 If you are canine inclined, it’s a fun destination while noodling along the streets of this gorgeous part of town. 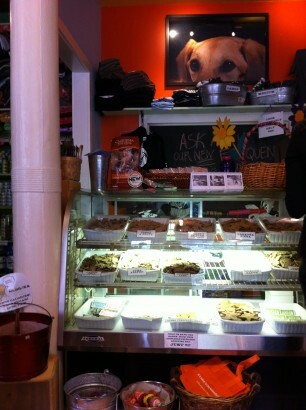 There’s something almost magical about a shop entirely devoted to dogs. It makes me smile just to walk in the door. 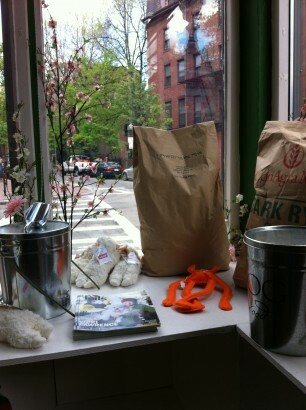 You can even shop Polka Dog Bakery online and enjoy their canine friendly blog. Spoiling….just a bit at a time.